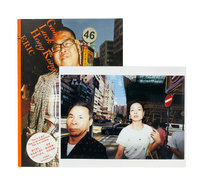 ...“Hong Kong”, re-edited by taking a fresh look at the negatives taken around twenty years ago, between 1995 and 1997, doesn’t cease to show us that Yamauchi’s method isn’t outdated, not only for himself but also for contemporary photographic expressions. 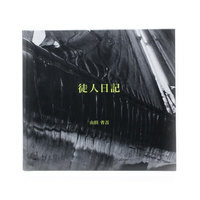 It also eloquently tells us that the established style of photographic expressions practiced in the 80s remains relevant and has the potential to remain so in the future, as does the hard-bop of jazz and the heavy metal of rock music remain contemporary expressions within society today. 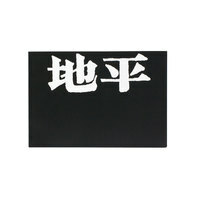 “The world” which only can be depicted by a style still exists as a reality." 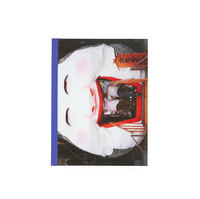 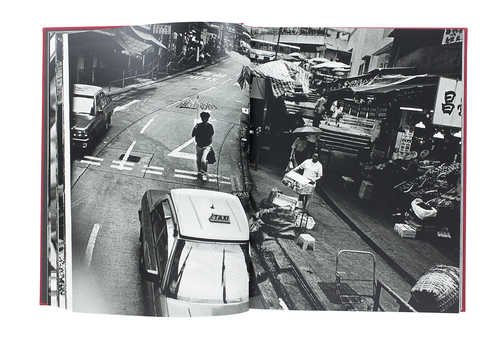 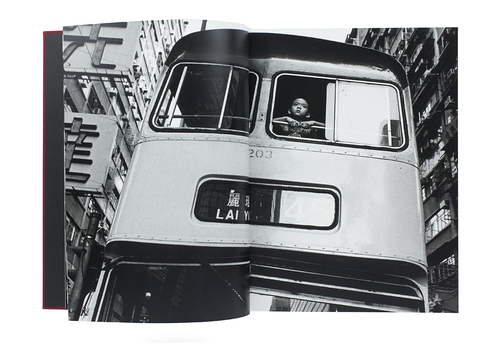 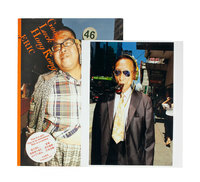 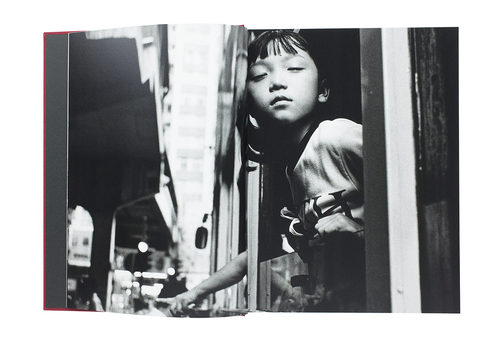 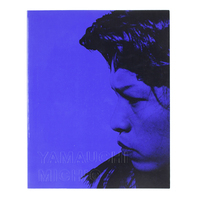 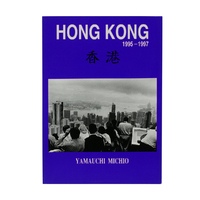 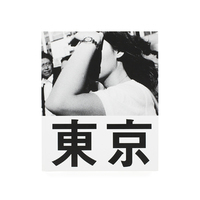 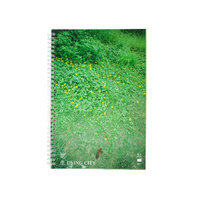 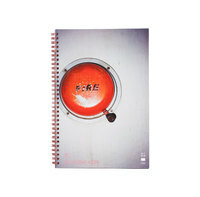 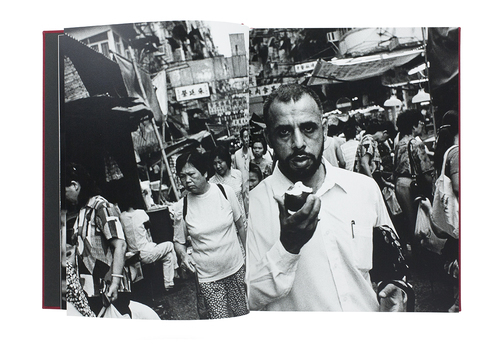 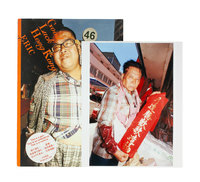 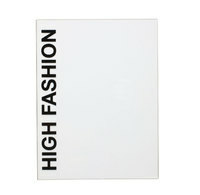 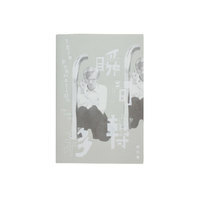 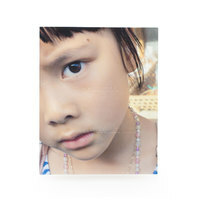 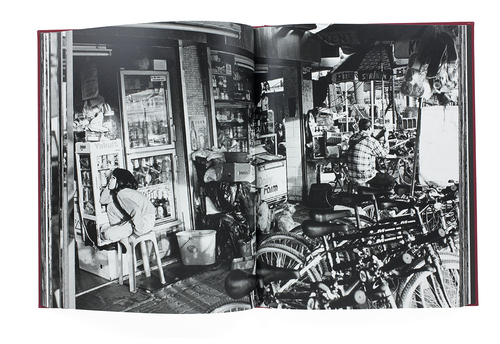 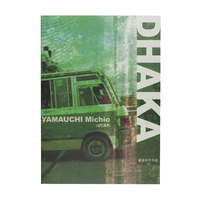 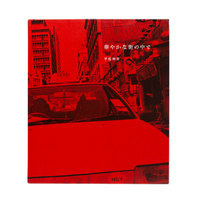 Yamauchi Michio’s Hong Kong 1995-1997 is visual record which documents both a city and society. 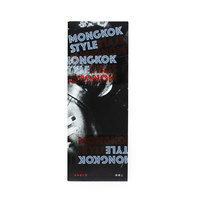 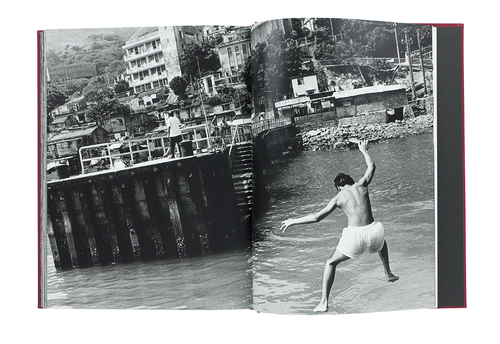 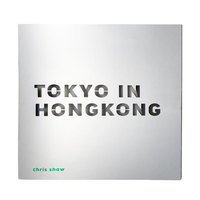 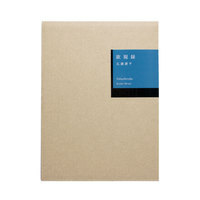 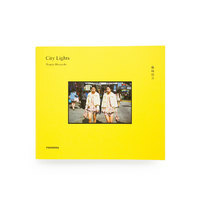 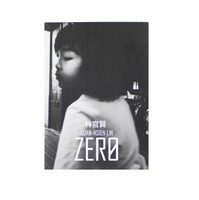 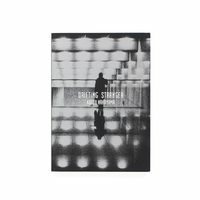 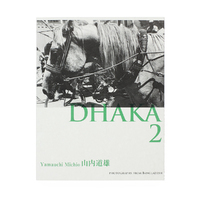 Published again by shashasha in 2015, Hong Kong 1995-1997 brings together a new body of images, revisited and once again brought to new audiences within this photobook. 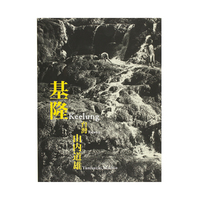 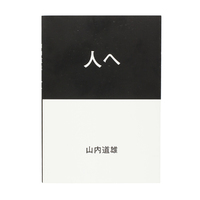 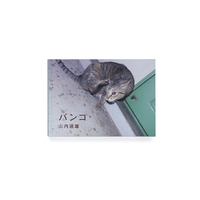 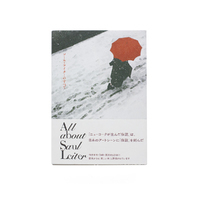 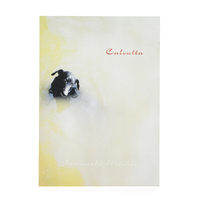 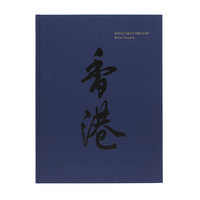 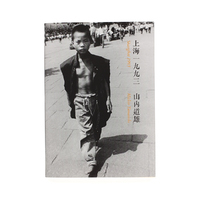 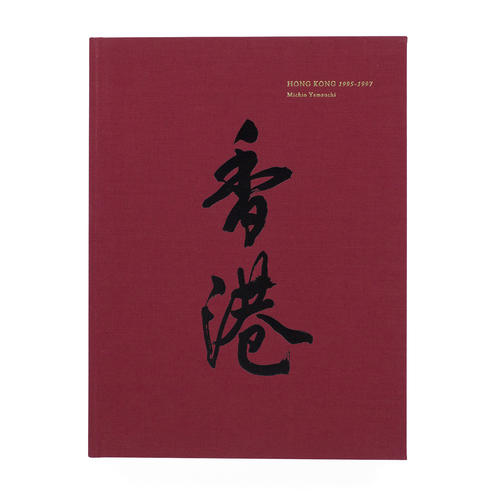 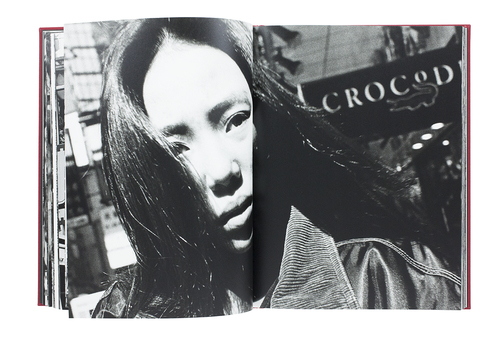 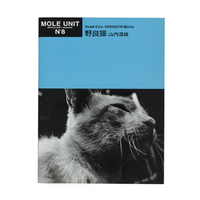 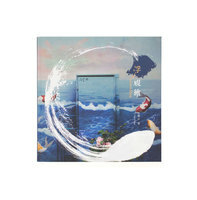 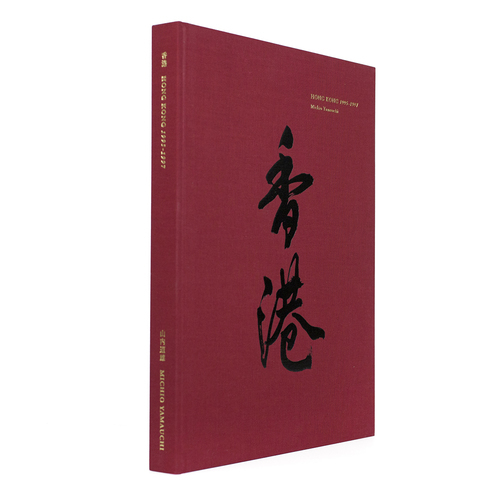 Originally published in 1997 by Sokyu-sha, this publication brings together photographs both previously published and unpublished. 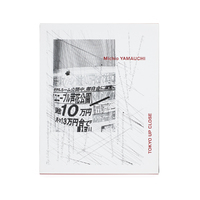 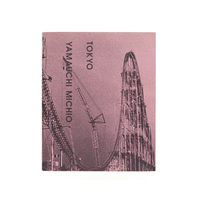 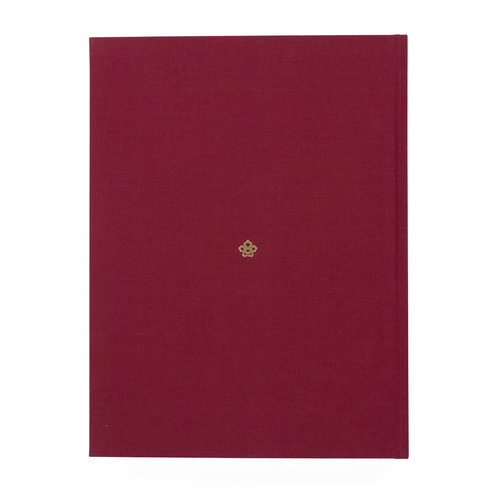 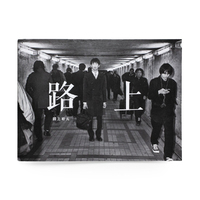 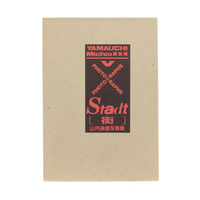 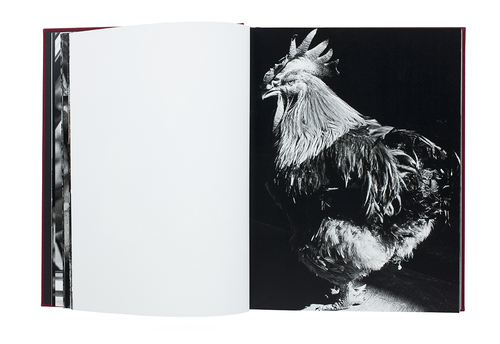 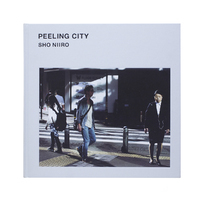 Within the cloth-bound hardcover, viewers are once again re-introduced to the incredible body of work which documents a city's society caught within a period of transition through the powerful photographic style of Yamauchi Michio. 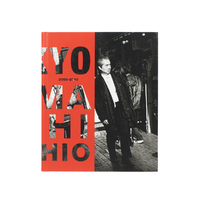 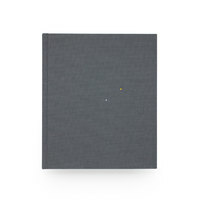 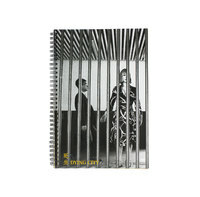 Included within is an afterword by Yamauchi Michio and essay by Photographic Historian Ryuichi Kaneko titled The Power of Consistency.